Gorgeous suede sandals from UGG AUSTRALIA. 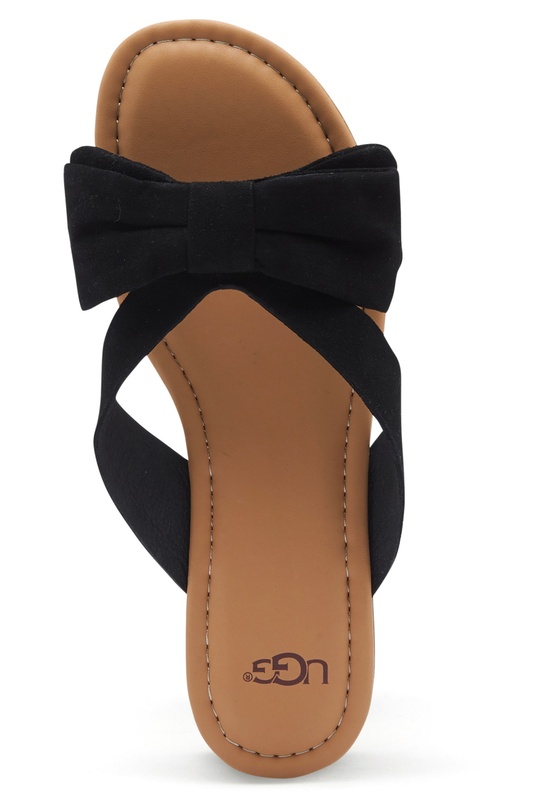 The sandals are a slip-in design with a bow on the top. 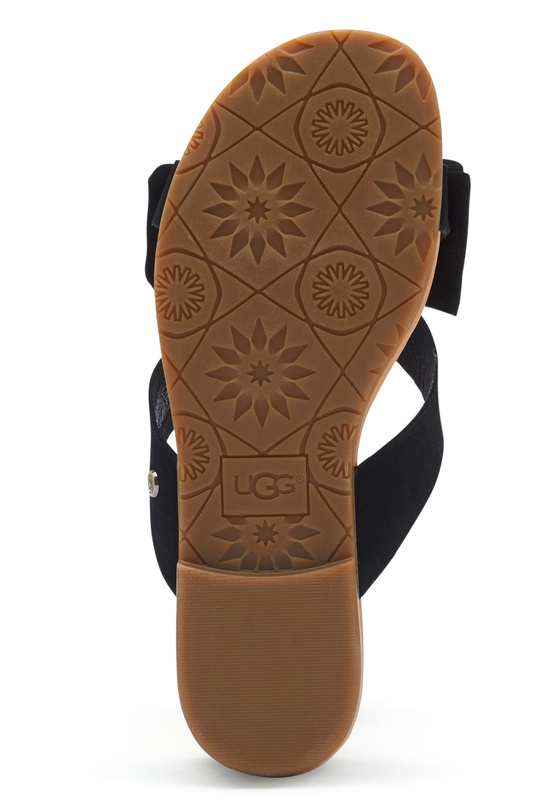 Sole height: 1 cm, sole height: 1.5 cm.